This month we started Phase 1 of a major new project with the Cairngorms & Speyside Deer Management Group. 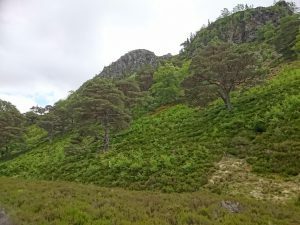 It involves measuring deer occupancy and deer impact levels across the major woodland areas north and south of Aviemore, on the west side of the Cairngorms. In the first phase, we are working with the RSPB at Abernethy and with Rothiemurchus estate, alongside SNH at Dell Wood. 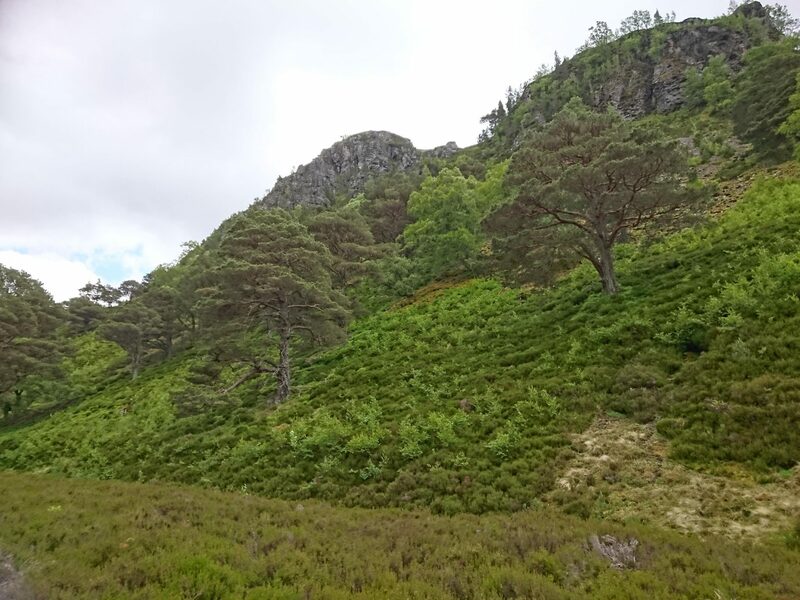 In the autumn of 2018 we hope to begin work on the other parts of the study area, which is centered around the area covered by Cairngorms Connect – this is an ambitious and exciting long-term nature conservation project being delivered jointly by the RSPB, SNH, Forest Enterprise and Wildland Ltd.